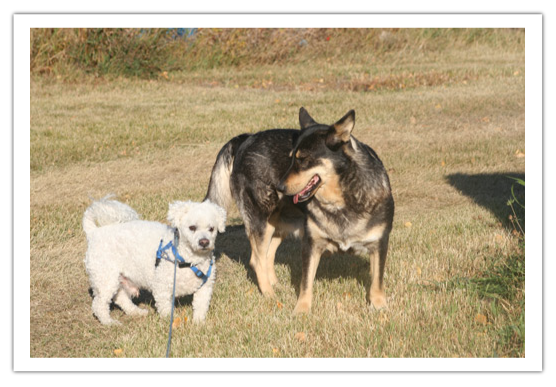 Kritter’s Kountry Kennel serves the community of Bonnyville, AB with pet kennels for dogs, cats, and other diverse pets. 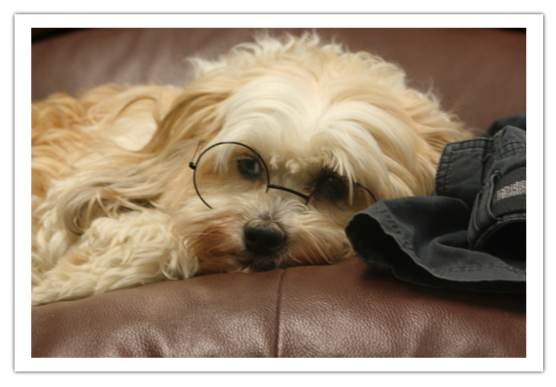 Our goal is to create a loving, family-friendly environment where pets can feel comfortable while you’re away. A little over ten years ago, our dog kennels in Bonnyville, Alberta were just a dream. A pet lover herself, Carol Bauer has always wanted to start a pet boarding facility. In 2005, she constructed the facility with help from family and friends. 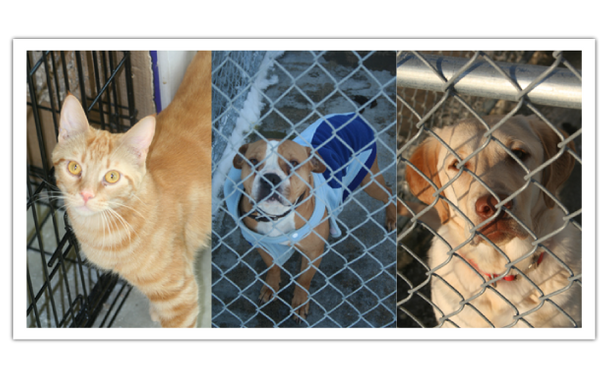 By winter 2005, our facility was open for business—and we’ve served pets like yours since then. Carol Bauer has owned pets her whole life, so she understands how hard it can be to leave your pet. 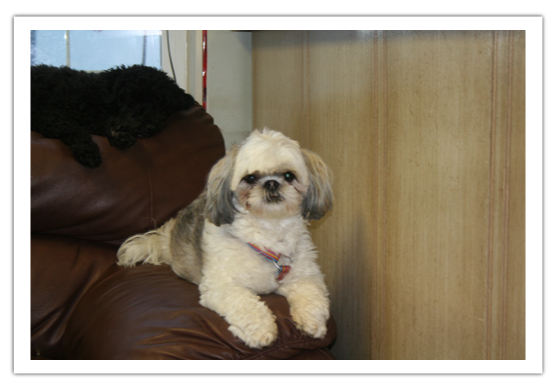 We strive to alleviate your worries through our reliable boarding and kennel services. To accomplish this mission, our team of pet caretakers works to protect your pet and keep him or her healthy. We have emergency and evacuation plans should a disaster occur. We also make sure your pet has good food and enough exercise while in our care. 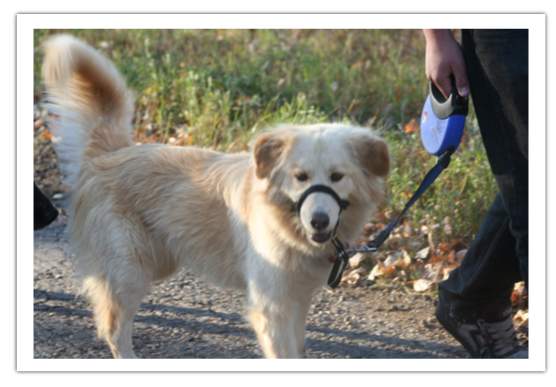 Along with daily walks, your pet can run, play, and even receive grooming services. Please note that we are not liable for health problems in pets with pre-existing conditions. At Kritter’s Kountry Kennel, your pet can stay in a haven where he or she is loved and cared for like a member of the family. Your pet couldn’t be happier anywhere but home! 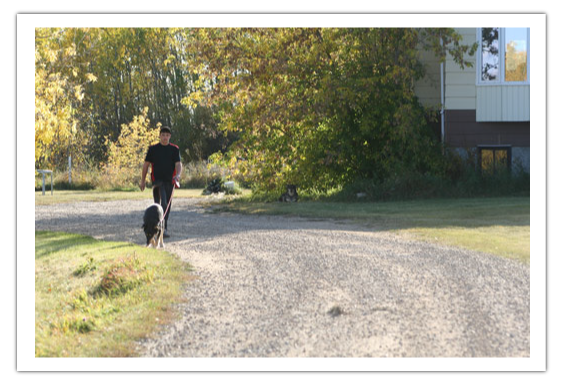 If you want to learn more about our pet kennels in Bonnyville, AB, call us at 780-826-7600.